Johan de Nysschen, a longtime automotive industry executive, is out the door at Cadillac after four years at the helm of GM's flagship luxury brand. Steve Carlisle will replace de Nysschen as General Motors senior vice president and president, Cadillac. Carlisle previously served as president and managing director of GM Canada. Travis Hester will replace Carlisle in that role, starting immediately. "We appreciate Johan's efforts over the last four years in setting a stronger foundation for Cadillac," said General Motors President Dan Ammann. That strong foundation is mostly seen overseas. Cadillac has seen record sales in China under de Nysschen's watch, but has continued to flounder in its home market of the United States with market share significantly lower than rival brands like Audi, BMW, Lexus, and Mercedes-Benz. Growth in the U.S. market is mostly happening with crossovers and SUVs, and Cadillac has been trailing its German and Japanese rivals on that front. The brand-new XT4 is seen as a big potential sales booster for the automaker, but its late arrival has already hurt the brand's sales figures here in America. 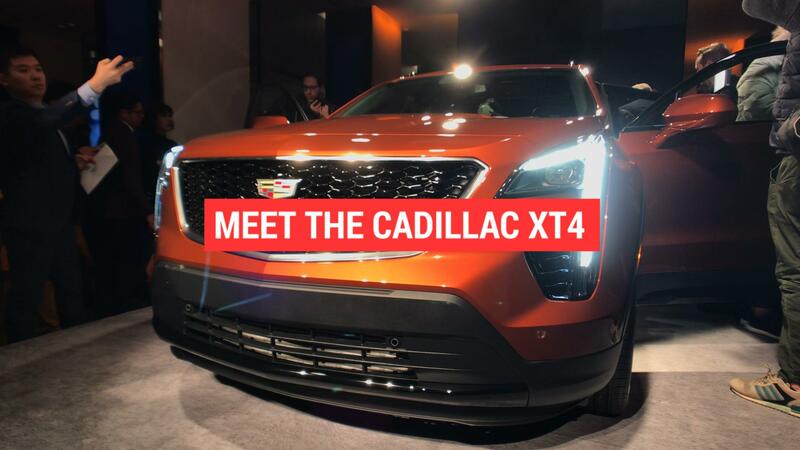 "Looking forward, the world is changing rapidly, and, beginning with the launch of the new XT4, it is paramount that we capitalize immediately on the opportunities that arise from this rate of change," said Ammann. "This move will further accelerate our efforts in that regard." Carlisle will report directly to Ammann in his role as the head of the Cadillac brand.